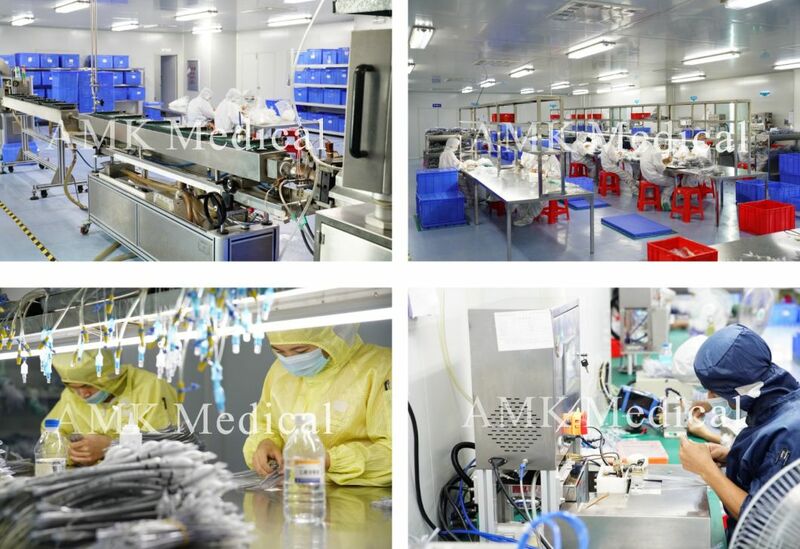 We can produce Close suction catheter according to customer's requirement!!! 1.Inspect the product before use. Do not use package is not intact. 2.Open the sealed package and remove the product. 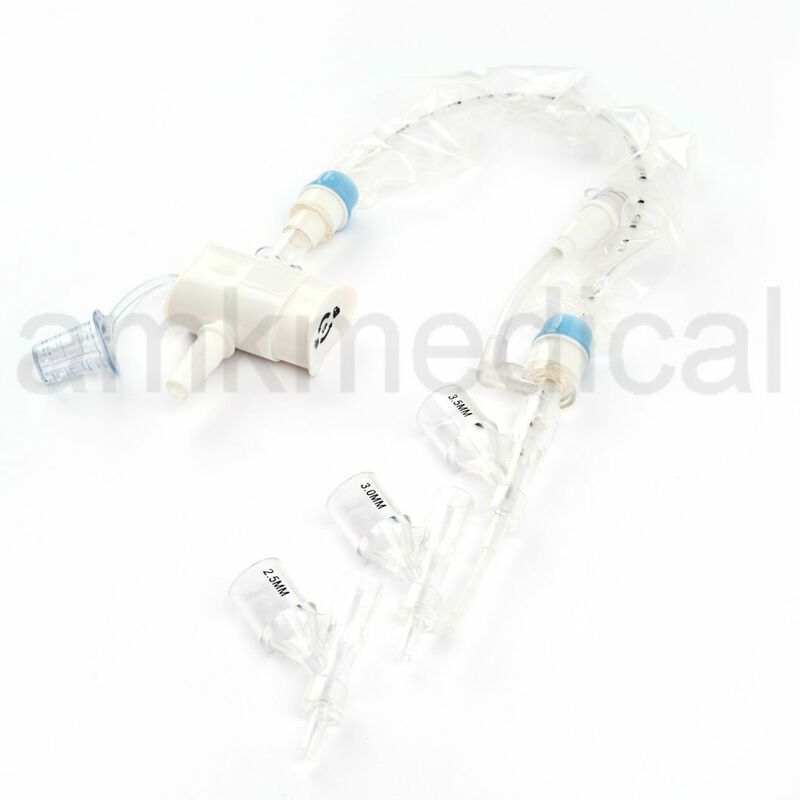 3.Connect the Endotracheal Tube/Tracheostomy Tube to the Revolvable adapter. 4.Connect ventilator tube to the Revolvable Ventilator Connector. 5.Attach the date label to colour ring. 7.Before suctioning:Please ensure that the on-off valve is in the open position.Â Simply slide the on-off valve to a position which allows the catheter to enterÂ the Endotracheal tube/Tracheostomy tube. Â catheter into the Endotracheal tube/Tracheostomy tube ,to the required depth. Â Depth markers can be visible through the protective cover for your guidance. Control valve to apply suction. 3.Remove suction catheter until the protective sleeve is straight. 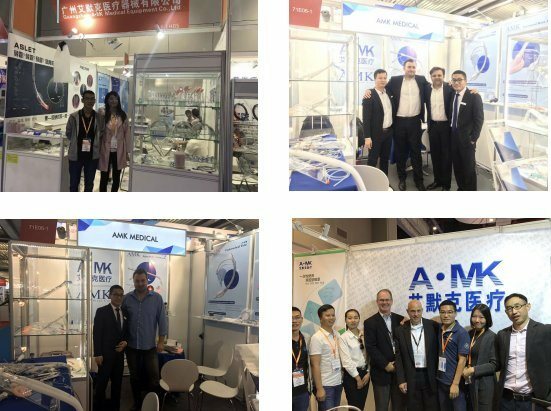 AMKÂ isÂ founded in 2015 and has equippedÂ itselfÂ with advanced fundamental plastic equipments, injection molding equipments, silicone injection equipments and the most stable production equipments from home and abroad. 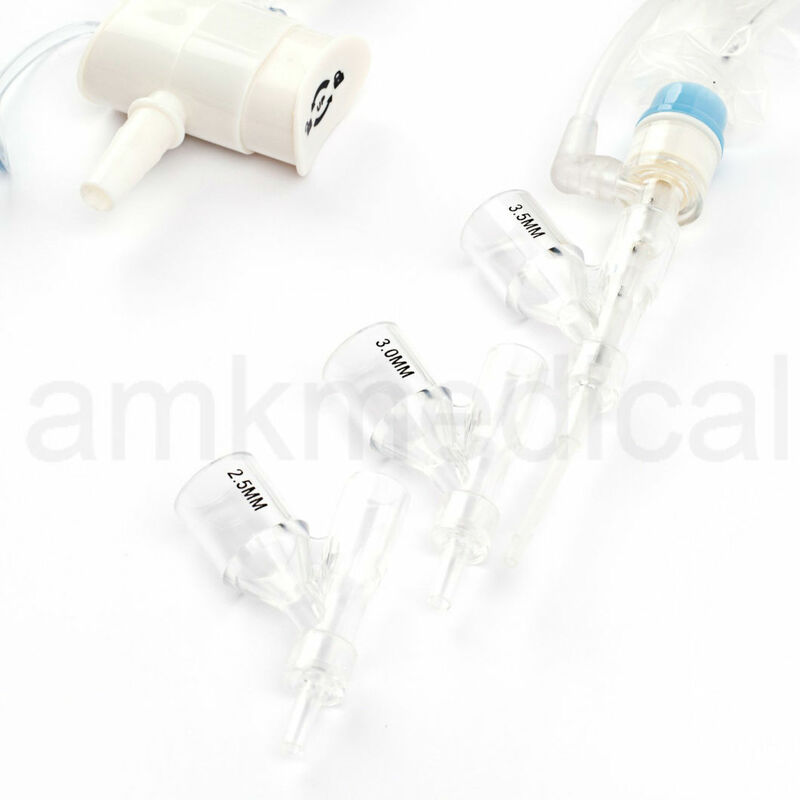 AMK concentratesÂ onÂ the production and OEM ofÂ disposable medicalÂ devices, as well as the research and development, bid and sales ofÂ different kinds of new medical products.Â AMK hasÂ obtained the ISO13485 certificationÂ andÂ CE certificationÂ of Europe andÂ registeredÂ AÂ classÂ products of FDA. -Got EC certificate/ISO13485/CFDA for our products!! !